Experience the Exclusive Microban® Difference. With our newest bathroom remodeling product line of SimplyPure acrylic bathtubs and showers, we promise you won’t waste time scrubbing dirty grout ever again. The Microban® difference is truly one of the most important reasons why Luxury Bath is an absolute leader in the bathroom remodeling industry. 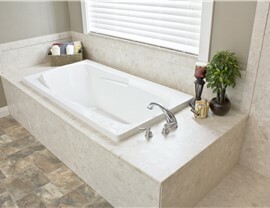 We are the only remodeling company offering products with built-in Microban antimicrobial protection. 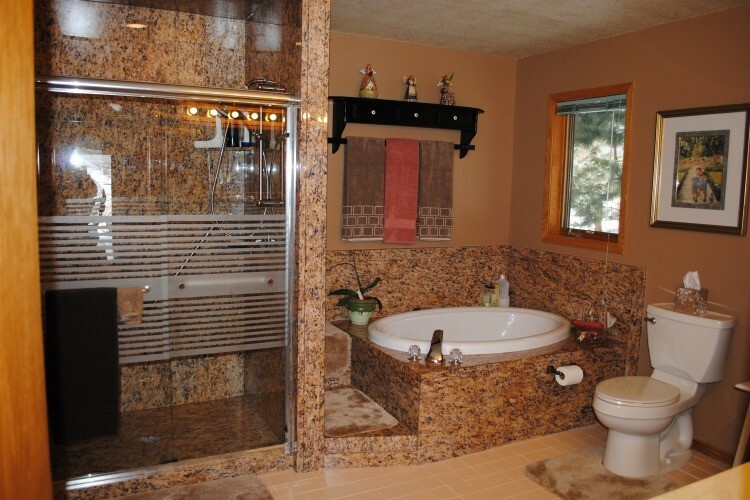 If you are looking for top-of-the-line bathroom remodeling solutions in the Triangle area, look no further than Luxury Bath of Raleigh for comprehensive, high-quality services and products. Microban protection is registered with the EPA and is found in leading consumer and industrial products around the world where resistance to bacteria is crucial to quality. In addition to Luxury Bath, Microban also partners with recognizable names such as Conair®, Rubbermaid®, Bissell®, Reebok®, and much more. Additionally, the use of Microban in our SimplyPure™ custom Bathtubs and Showers, can help make products greener by protecting them against the damaging effects of bacteria, mold, and mildew. Protect your family, your investment, and the environment by choosing our SimplyPure acrylic showers or bathtubs in Raleigh for your upcoming bathroom renovation. 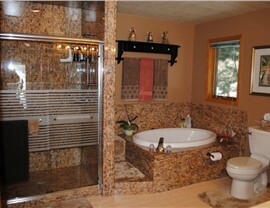 By choosing the Microban difference in your bathroom remodeling project, you can protect your family from harmful chemicals, mold, bacteria and mildew. Our exclusive SimplyPure™ custom bathtubs come infused with Microban's antimicrobial protection which helps keep your bathroom cleaner and safer. It works continuously even between cleanings to keep your shower and bathtub cleaner by fighting the growth of stain and odor causing bacteria, mold, and mildew. 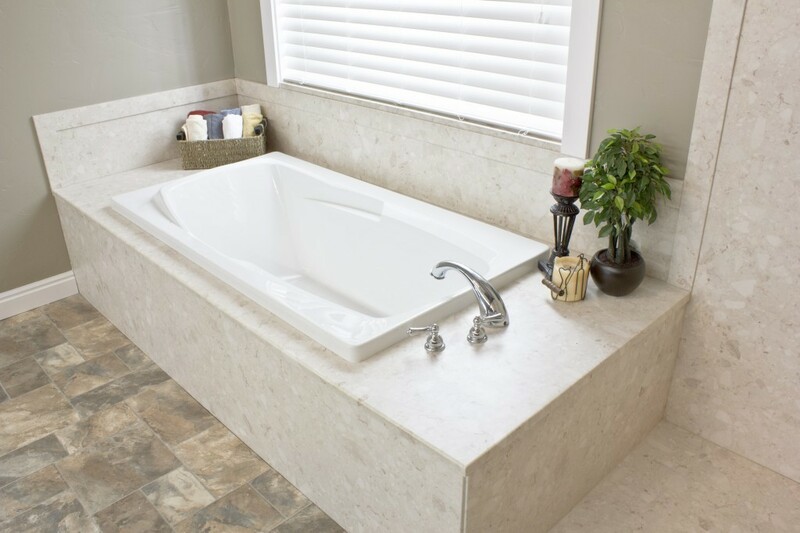 Your SimplyPure acrylic bathtubs in Raleigh have Microban protection is built-in, meaning it won’t wash off or wear away, providing you with continuous antimicrobial protection for the life of your new SimplyPure™ Bathtub or Shower. To learn more about our SimplyPure acrylic showers in Raleigh, give Luxury Bath of Raleigh a call today to speak with one of our experts. 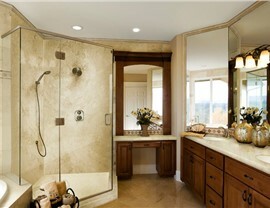 You can also fill out our online form to request your free, in-home consultation and estimate.